Being a rookie in the NBA comes with growing pains. For Celtics rookie Semi Ojeleye, he’s fit in nicely with a team currently at the top of the Eastern Conference. Ojeleye was selected 37th overall, in the 2nd round of the 2017 NBA Draft. The Celtics saw something in the SMU star that intrigued them on the offensive side, but even more on the defensive side of the ball. 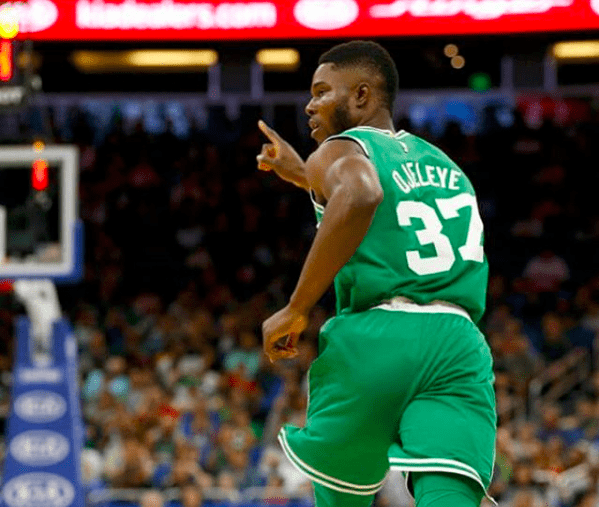 Having played in 32 of their 33 games this season, Ojeleye is a player the Celtics believe can help them right now. 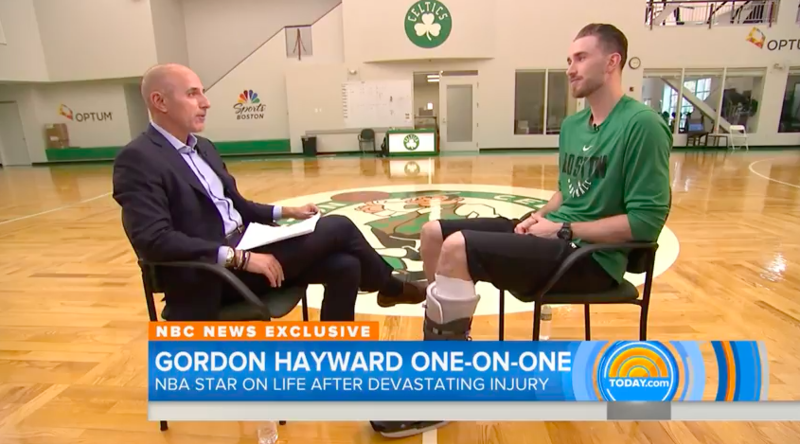 He’s only averaging 2.6 points, and 2.1 rebounds in just 15 minutes per game, but his coach Brad Stevens believes in the second round rookie’s talent as a defensive player and playing important minutes in key situations for the first place Celtics. Ojeleye’s parents emigrated from Nigeria to Kansas where he starred at Ottawa High School. In 2013, he was named the Parade Magazine National High Schoool Player of the Year. 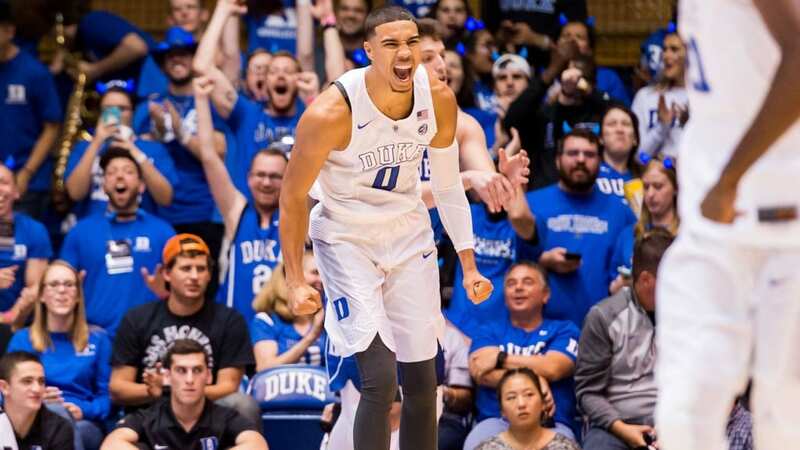 He chose to attend Duke but played sparingly for two seasons. Looking for a larger role, he transferred to SMU, and in 2016–17 he led them to the American Athletic Conference (AAC) regular season and tournament championships. Ojeleye averaged 18.9 points and 6.8 rebounds per game and was named AAC Player of the Year. Semi is also using his platform to share the good news of Jesus Christ on his social media pages. His Twitter page is a constant place of encouragement as he shares Bible verses on a daily and weekly basis. Semi and the Celtics are currently atop the Eastern Conference with a 26-7 record. They are coming off a thrilling last-second win over the Pacers on Monday night and return home to host the Heat on Wednesday night in Boston.